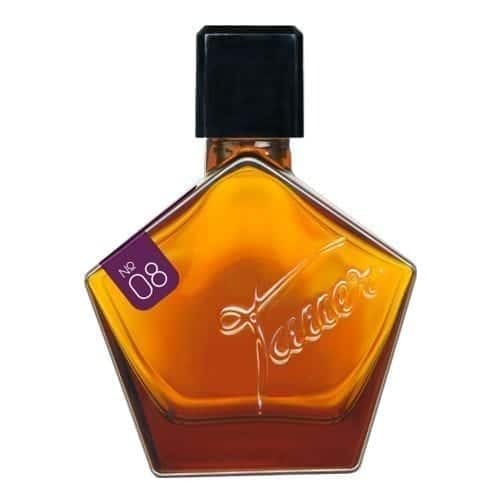 Tauer Perfumes is a Switzerland-based independent perfume house founded by Andy Tauer in 2005. 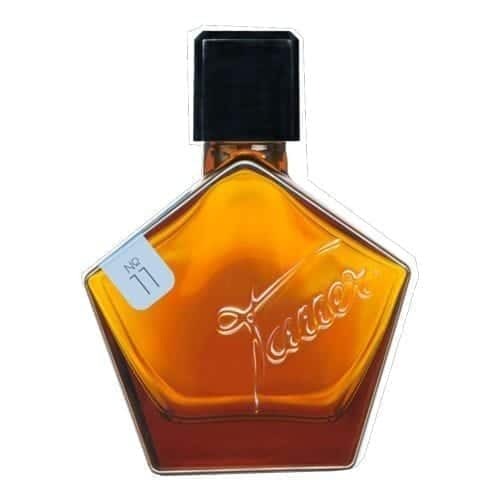 Andy is a chemist by trade and a 100% self-taught perfumer, initially launching Tauer Perfumes as a one-man operation while continuing his day job part-time. Andy has become well-known to perfumistas around the world because of his perfumes—”fragrant sculptures” featuring high-quality ingredients and innovative structures, as well as for his accessibility. 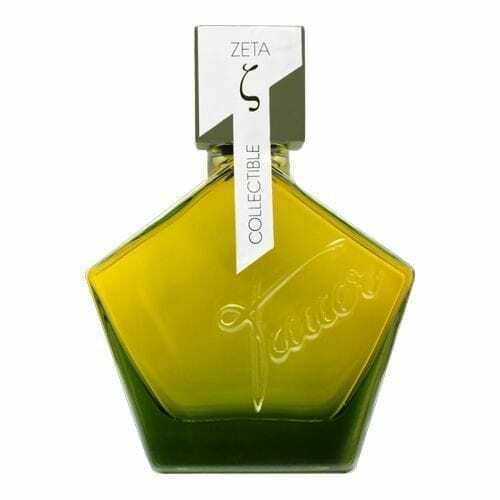 He has maintained an open and friendly dialogue with the perfume community via social media, beginning with his first blog in 2006, and extending to a new collaborative platform, PERFUMism.com, in 2009. 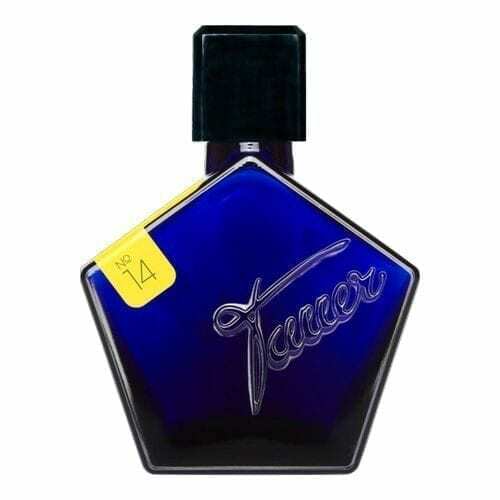 The internet has helped Tauer Perfumes grow to a worldwide cult brand, and Andy Tauer himself is equally well known for his remarkable talent and his support of the artisan and independent perfume community.